Throughout March, we took a trip down memory lane to see how Hymers College has progressed over the years, whilst remaining true to our traditional values. A long-standing element of a Hymers College education is ensuring every student is given the opportunity to participate in a variety of sporting activities; creating team spirit, positive relationships and pride in individual and team achievements beyond the classroom. Sports day is a staple event in the Junior School calendar and all students take part with great enthusiasm. 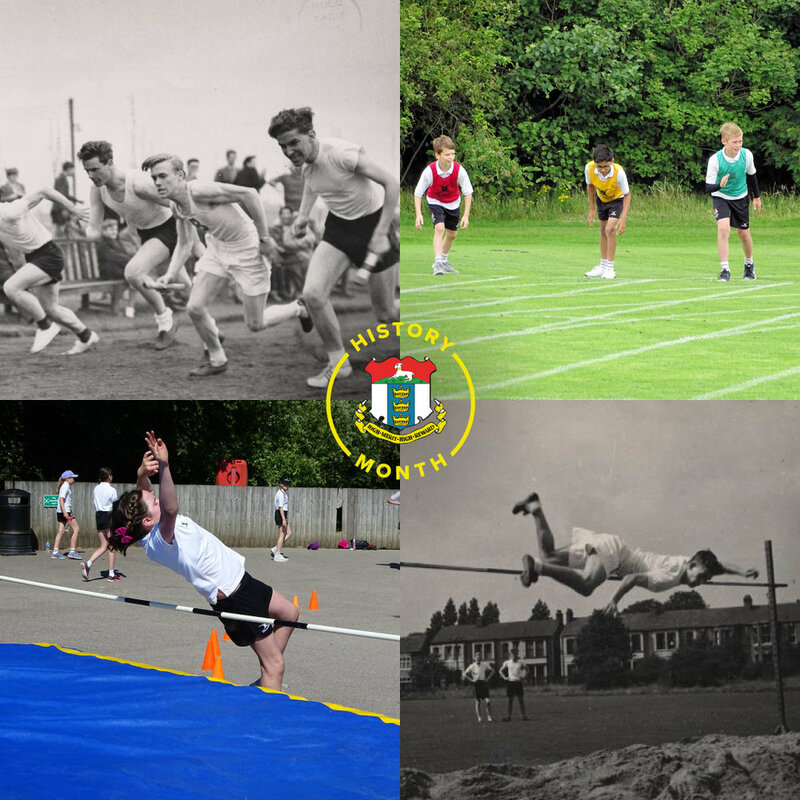 Take a look at the similarities between our sports day in 1958 compared to more recent events. In the making of the Learning Resource Centre (LRC), we preserved the old gymnasium as a functioning element - used for anything from assemblies to PE lessons - now named the ‘Gore Room’. Many Old Hymerians return to the school and reminisce about the days they would play “pirates” and other games on the beams. See the similarities below. Carol concerts are an annual event at Hymers College; offering an array entertainment with performances from our music ensembles, local celebrity guest appearances and some good old fashioned carol singing! In recent years, we have worked to raise funds for local homeless charity, Emmaus Hull & East Riding. In 2018 - with the support of local sponsors, ticket sales and contributions made on the night - we managed to raise a record-breaking £9,810 for the charity. Take a look at our choir performances in 1961 and 2018, below. Come and see for yourself how our heritage and continuous developments contribute to a unique educational experience.